The Bharatiya Janata Party has so far announced 153 candidates for Bihar Assembly polls. The party is contesting from 160 seats, while its allies are contesting from 83 seats. 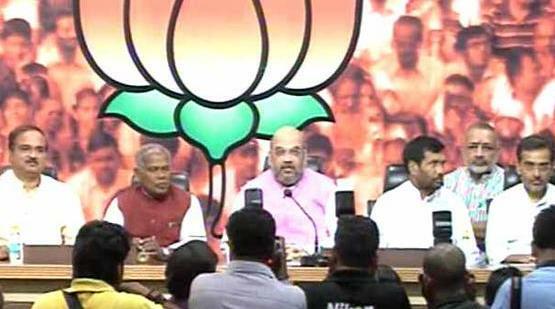 At least 5 candidates from Jitan Ram Manjhi’s HAM will contest the polls on BJP ticket. BJP had announced the first list of 43 candidates on September 16. The second list of 99 candidates were announced yesterday. The third list of 11 candidates were announced today.